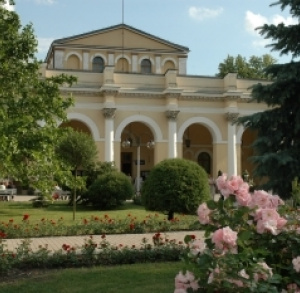 Busko-Zdrój is one of the best Polish health resorts with its rich sources of sulphade, iodide and bromide waters. Here you can heal cardiovascular, motor organ, vegetative, dermatological and gynaecological system diseases. Nowy Korczyn developed from the site of the right bank of River Nida, now occupied by the village of Stary Korczyn. Its origins go back to an early Piast stronghold which was also a seat of the prince"s court in the 11th century. Solec-Zdrój spa resort is attracting more and more patients and tourists owing to its new opportunities of repose and treatment. The fact that Solec-Zdrój waters have high concentration of bivalent sulphur compounds and are highly mineralised, makes them the strongest and one of the best healing waters in Europe. Stopnica, a small town within Busko Powiat (the second level of Polish administrative division), was one of the Royal Towns during the reign of King Casimir the Great. 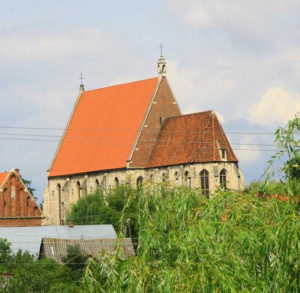 Today, in the market square, one can see a Gothic church – the Parish Church of Stopnica (Fara), which belongs to the “Baryczka series”, and was built in 1362. 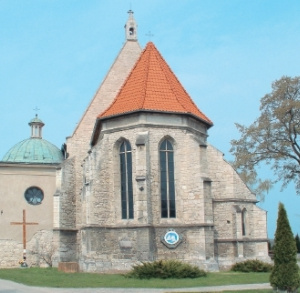 Wiślica, located in the Ponidzie, was founded at least in 9th century. The legends have it that Wiślimir, the duke, was its founder and Wiślica derived its name from him. Wiślica was one of the towns of the state of Wiślanie, which was incorporated by Mieszko I in 990 in his domain of Polanie.